Streamwood is located in Cook County. 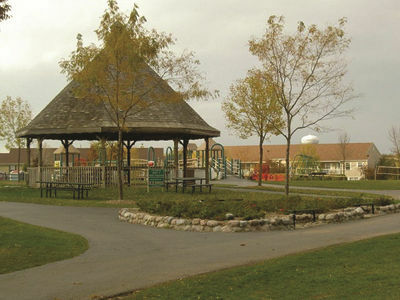 This community is home to Sunny Hill Park, showcasing a splash pad, outdoor ice rink and sledding hill. The Poplar Creek Forest Preserve is also located in Streamwood, and provides access to biking, hiking and horse trails. The Streamwood Oaks Golf Course is also rooted here.